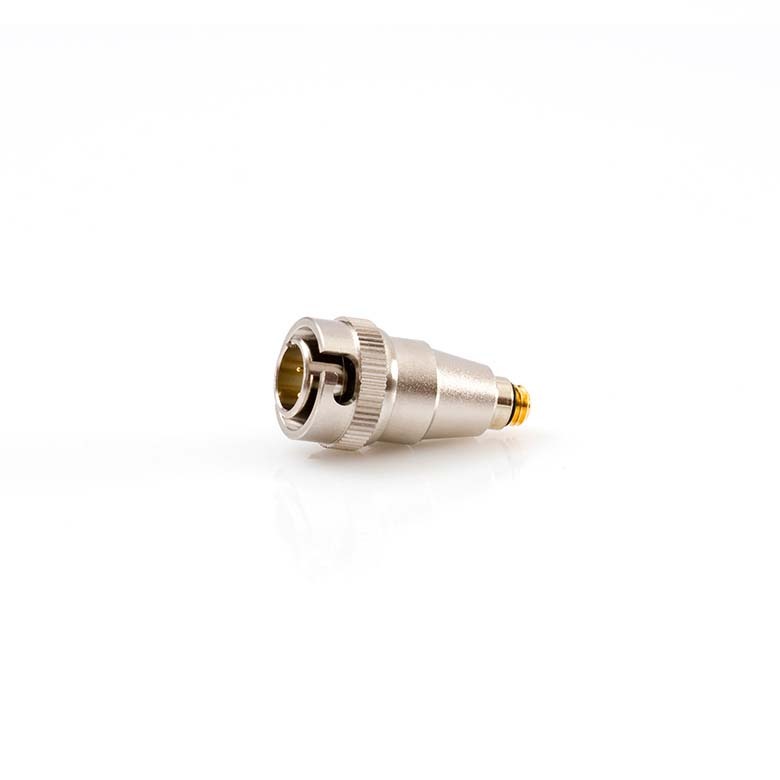 An adapter that connects the d:fine™ line of headset microphones, the d:screet™ series of miniature microphones with low DC as well as the d:vote™ range of instrument microphones to Ramsa WX-RP410 (for Low DC Microphones) wireless systems. Microdot to a 4-pin Hirose. It is also available as a fixed connector.